A cookie is a small text file placed on your hard disk to enable a site to recall your specific information on subsequent visits, saving you time and effort. While cookies are able to remember your information to provide you with this convenience, they cannot be used to run programs or spread viruses to your computer. ‘Persistent cookies’ lives on your browser’s subfolder for a duration of time, or until you manually delete them. We use persistent cookies to help remember your information and settings when you visit in the future, making the site more personalized to you. This makes your requests and registration process faster and more convenient to obtain or access Site information, products or services. ‘Session cookies’ are temporary cookie files that delete once you leave the site and close your browser. 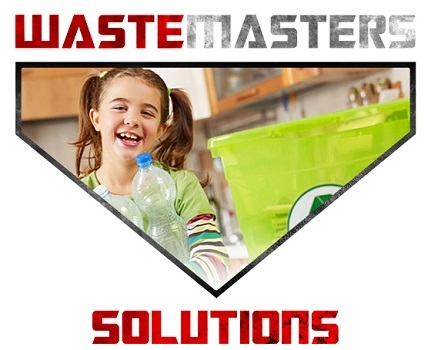 We use session cookies to enable the Site to keep track of your movement during your duration on our site which in turn assists Waste Masters Solutions in improving the functionality and performance of the Site. Every time a visitor lands on the Site, our site performance cookies fires an ‘anonymous cookie.’ These cookies are used to monitor the condition of the Site, visitor behavior, and help us continue improving content and performance of wsiworld.com. Google Analytics is a web analytics service provided by Google, Inc., to help us see the Site behavior. The data collected by Google Analytics is used to analyze the frequency of returning visitors, how the Site is found (from advertising or referring websites), and which pages are most frequently viewed. This information is combined with data from thousands of other visitors to create an overall picture of the Site’s use. Google Analytics, never identifies the individual or their personal information and is not linked to any other information we store about you. 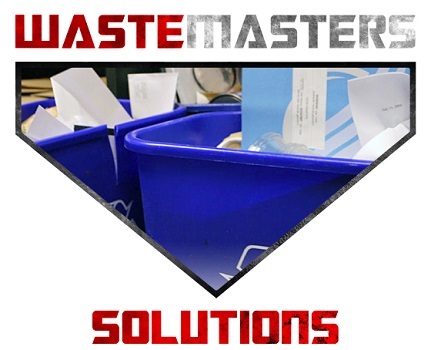 Waste Masters Solutions use tracking code that enables us to monitor the efficacy of our advertising campaigns by tracking visits and activities on our site. Tracking Code will also collect the referrer URL, which is the URL for the site that the consumer was viewing prior to visiting our site, and the consumer’s browser type (such as Google Chrome or Internet Explorer) and internet protocol (IP) address and allow the application of cookies and web beacons by us and our third-party publisher platforms. Internet Advertising is delivering promotional marketing messages to you, through viewing ads you may like to see based on your activity on search engines, websites and Social Media Applications. We use tracking pixels to assist with engagement through internet advertising. The technology to do this is made possible through cookies or similar technologies, and we may place these tracking during pixels during your visit. 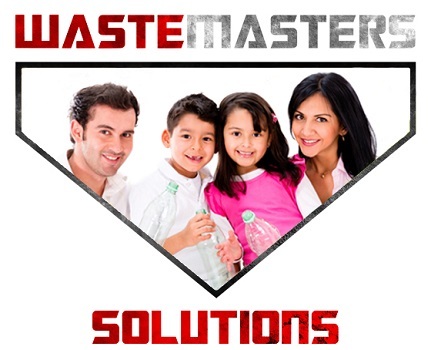 Waste Masters Solutions employees are unable to reach out to you personally as the process is anonymized and based on audience segmentation. 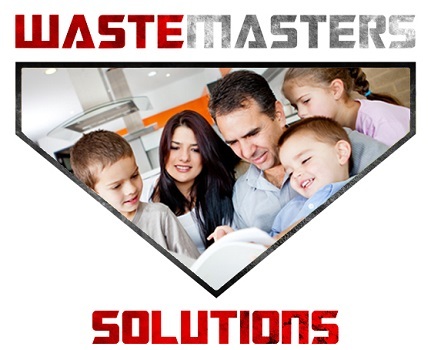 Waste Masters Solutions uses marketing and remarketing cookies to better understand our audience’s interest and to promote our services and products more efficiently. The tracking pixels we currently use are for LinkedIn, Facebook and Google. In line with new EU regulations, we are working to change the way our website works and actively get your consent for these cookies. At the present time, this consent process is not in place. You can normally change how third-party cookies and internet advertising interact with you by changing your online behavioral advertising preference. This can be done by browser add-ons and extensions. To identify which third party cookies follow you and understand the sections go to Your Online Choices. You can control whether you would like to see interest-based ads by changing the settings from the Social Media Applications and search engines.